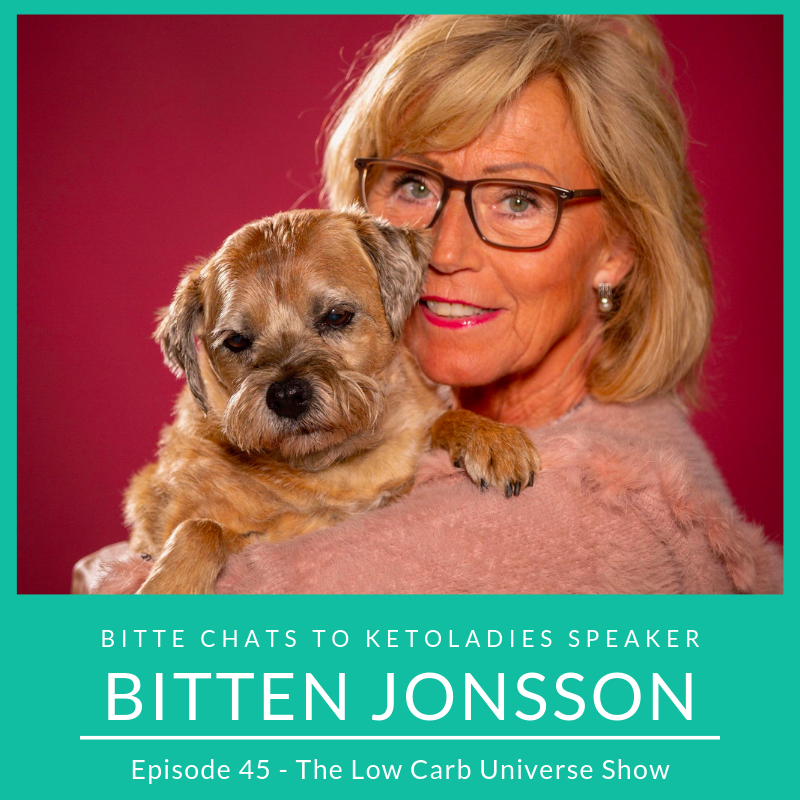 In this week’s episode, Bitte is chatting to addiction expert and registered nurse Bitten Jonsson! They talk about her journey from being an alcoholic and sugar addicted up until today when she’s been a recovering addict for 33 years. Bitten’s passions – both professional and personal! Bitten Jonsson is returning as a speaker for KetoLadies 2019 in beautiful Puerto de Sóller in Mallorca, 7th-10th March 2019. If you want to learn from her – and meet a truly inspiring person – you should join us! “Any improvements?” & BIG news!